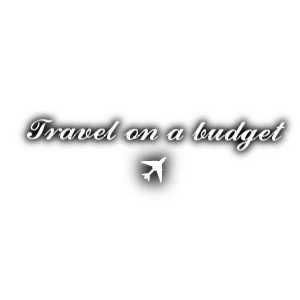 Have you ever wondered which is the cheapest ticket to your dreams destination and when should you buy it? Want to start looking for a destination and don’t know where to start? We will try to make your stay on our blog a piece of a relaxing vacation and share with you some of our experiences which were gathered while travelling around the world.